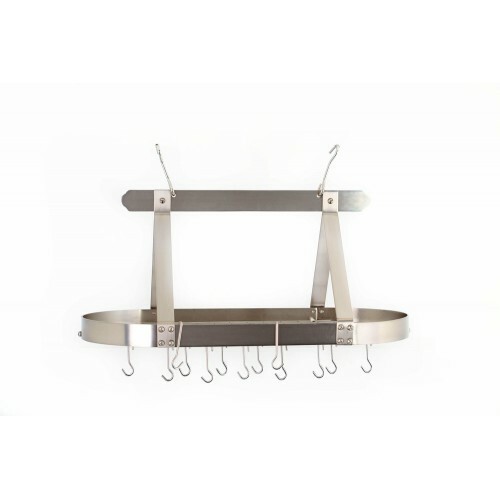 Available in Oiled Bronze, Satin Copper, Graphite and Satin Nickel and presented by Country Vintage Home Includes grid, 16 hanging hooks & mounting hardware. 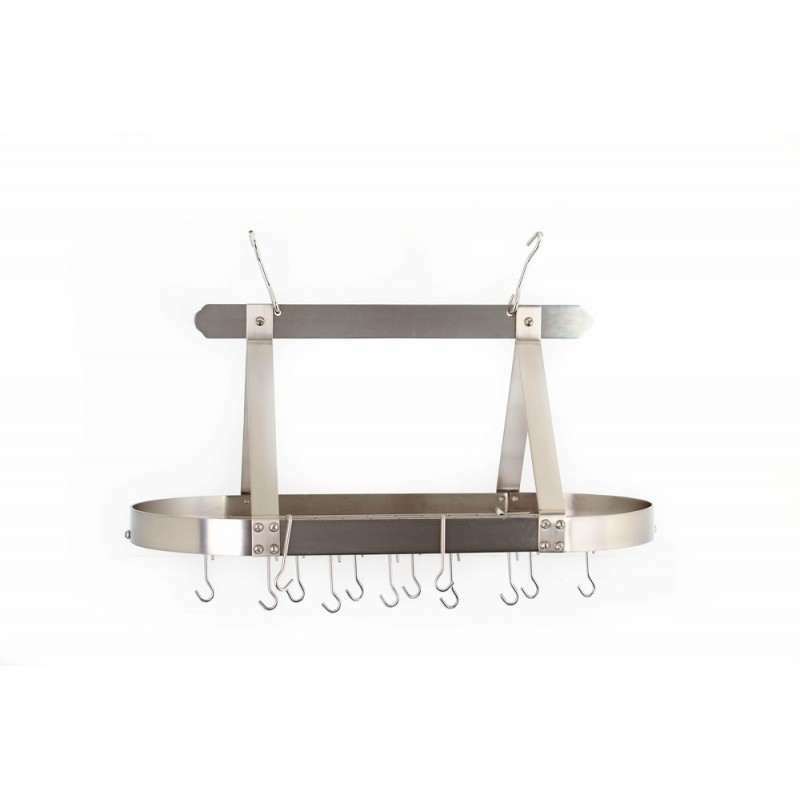 Made of Heavy Gauge Steel with a durable, easy-care finish. Assembly Required. Country Vintage Home invites you to browse through the other selections in our Vintage Decor collection, as well as the many other items in our store. We are sure you are going to find just the right piece or pieces to make your home a Country Vintage Home! Please Contact Us for availability and possible special pricing on bulk orders. Dimensions: 36" x 19" x 15.5".